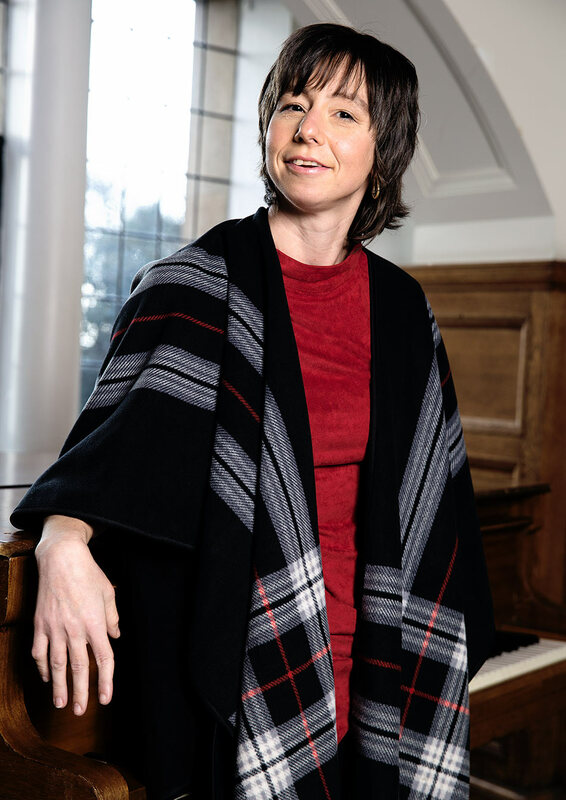 Amy is an accomplished academic and visiting researcher at the University of Greenwich. Born with athetoid cerebral palsy, Amy has overcome more challenges than most to get not one, but two degrees. 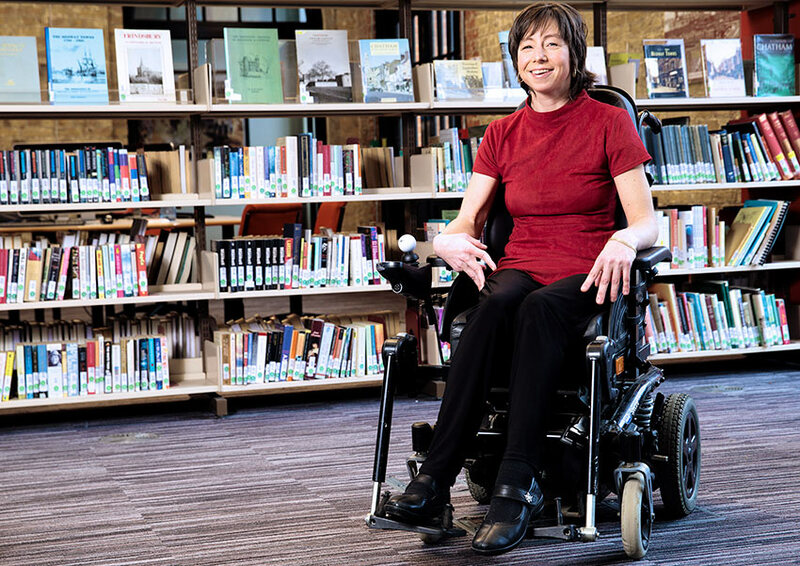 Alongside her academic career, changing perceptions of disability is firmly on Amy’s agenda. Over the years, she has worked as an Accessibility Ambassador for the University of Greenwich and as a presenter for Just Different, a charity which breaks down barriers around disability in schools. She wants to see a greater acceptance of disabled children in mainstream education – from both teachers and students. At present, she is working at the Medway campus as an ambassador and researcher and sits in on the student Speech Therapy selection committee. In between, Amy helps students who have difficulties in their studies. Amy, who lets nothing hold her back, is also pursuing her other passion, travel, which has taken her as far as the USA and Canada. Last year, Amy took part in a boccia team competition, where her team represented Kent in Sheffield. She also competed in the singles competition, qualifying for the finals. She speaks highly of all the Medway campus staff who have helped her achieve her academic goals and addressed her access needs. “When I decided to come to study at the University of Greenwich, I wanted to live in halls on campus at Medway. “The flat we looked at couldn’t accommodate my wheelchair, but the man from facilities management immediately said they’d knock down a wall for me. Which they did.